Enjoy access to all that Baltimore has to offer from the comfort of your new Catonsville neighborhood. 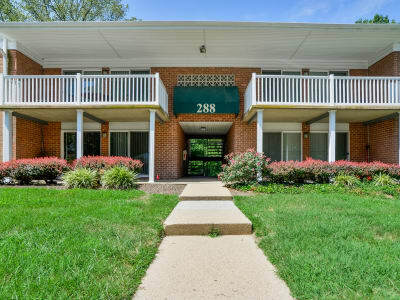 Westerlee Apartment Homes sits less than 10 miles from Inner Harbor, and with convenient access to Baltimore National Pike, I-695 and I-70, you can easily get anywhere in Baltimore or Howard Counties. Commute to work at BWI Airport or Johns Hopkins Hospital with ease. When you’re done with your day, grab dinner at one of the excellent nearby eateries, such as Caton Tavern & Restaurant or Double T Diner, then swing by Opie’s Soft Serve & Snowballs for dessert. Our friendly leasing team can’t wait to welcome you to the neighborhood. Stop by today for a personalized tour of our one, two, and three bedroom apartments for rent in Catonsville, Maryland.